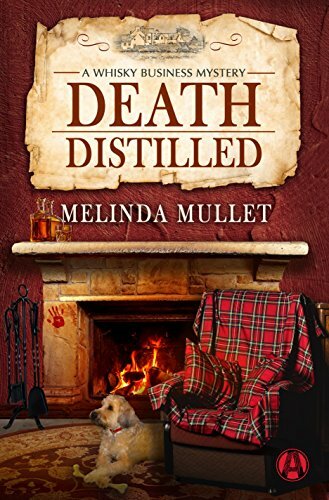 This is such a wonderfully written story that ties the 1800s to present day Scotland…The author does an amazing job of taking readers on a guided tour of a distillery by words that are vivid. Fast paced and delightful, this mystery will keep you on edge wondering about motive, means and opportunity. What an engaging story! Atmospheric, intelligent, and just plain entertaining (to borrow from Abi’s three-word descriptions of people she met). 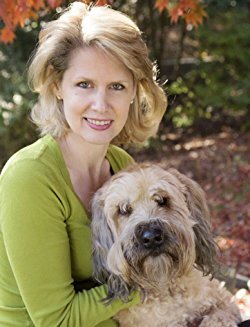 I was pleasantly surprised to find such richness and depth in a cozy mystery. The plot is full of twists and turns that keeps you on the edge of your seat and looking forward to the end and filling in the blanks. Ms. Mullet packs so much into 240 pages. Murder, dysfunctional families, romance, a rock concert, drama, suspense, whisky, Japanese businessmen, and even a flock of sheep. This book will join the first as one of my Best Reads this year. I’ve got to say, I absolutely loved the setting of this book. It was so unique and different from everything else that I’ve read. The big reveal of the culprit at the end was very well done. First, I did not have a clue who it was, until Abi tells the readers, and it was rather dramatic, resulting in a rather serious injury for Abi. This book was amazing and I couldn’t wait to get to the end only because I wanted the answers to the mystery, now I can’t wait for another book to come. Exciting, riveting, and intricately detailed. These are the three words that first come to my head when I try to describe Death Distilled by Melinda Mullet. Melinda Mullet delivers a fresh mystery filled with nostalgia. 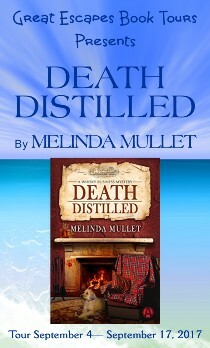 Complex characters and a finely tuned mystery make DEATH DISTILLED an adult mystery worth savoring. This sounds like some good reading. Great giveaway, Thanks for your generosity. Sounds like a really interesting read. Looking forward to reading the book. Looks like quite a tour for a good book. Congrats! I’m currently reading the first book in the series on my Nook and totally loving it. A unique premise and setting for the amateur sleuth world. Really looking forward to the rest of the series as it comes out. This is such great fun. Thank you for the review. Fun! Thanks so much for offering this chance! Wow, lots of good reading material on this blog! This makes me want to visit Scotland again. Thank-you for the review/synopsis. Keep them coming.